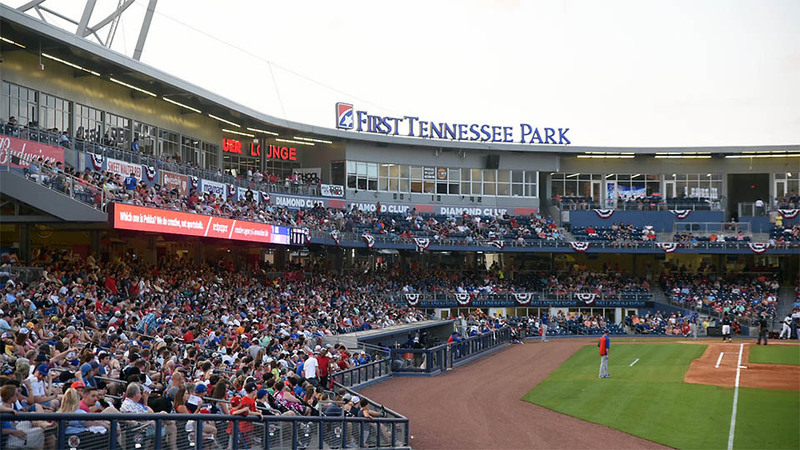 Nashville, TN -The Iowa Cubs spoiled the evening for 11,691 fans at First Tennessee Park by topping the Nashville Sounds, 6-2, Wednesday night. 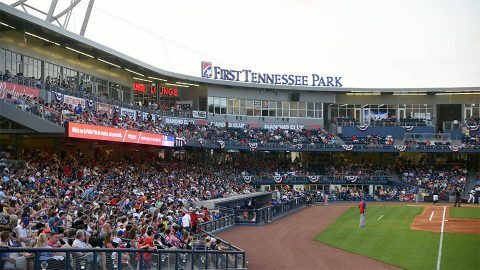 Three costly errors burned the Sounds as the third-largest crowd in ballpark history took in the game. Nashville scored first as Ramon Laureano provided early fireworks with a two-run home run down the right-field line in the bottom of the first inning. Laureano’s seventh of the season came moments after Nick Martini extended his on-base streak to 64 games with a leadoff single. Nashville, TN – An investigation by Special Agents from the Tennessee Bureau of Investigation (TBI) has resulted in an indictment for a former sheriff’s detective in Stewart County in connection to the December suicide of his acquaintance. 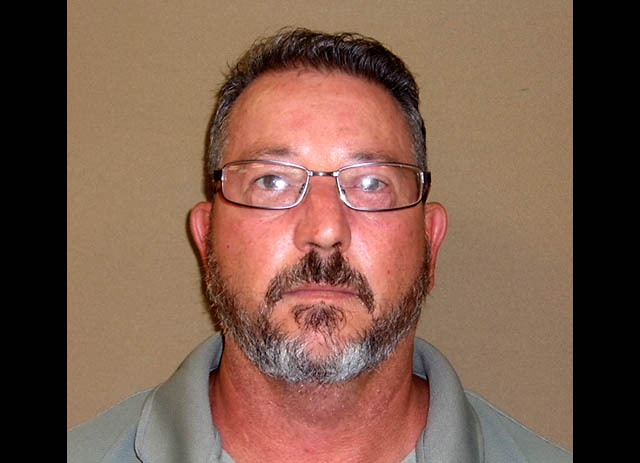 On December 2nd, at the request of 23rd District Attorney General Ray Crouch, TBI Special Agents began investigating the shooting death of a man at a home on Lower Cross Creek Road in Indian Mound. 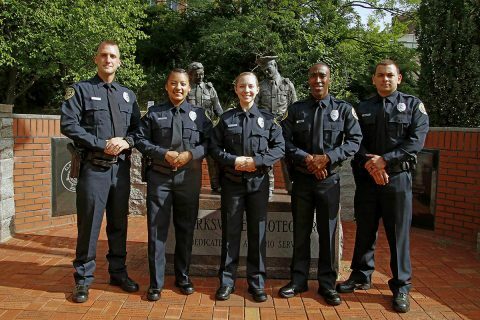 Clarksville, TN – On June 22nd, 2018, five officers from the Clarksville Police Department graduated from twelve weeks of training at the Tennessee Law Enforcement Training Academy. 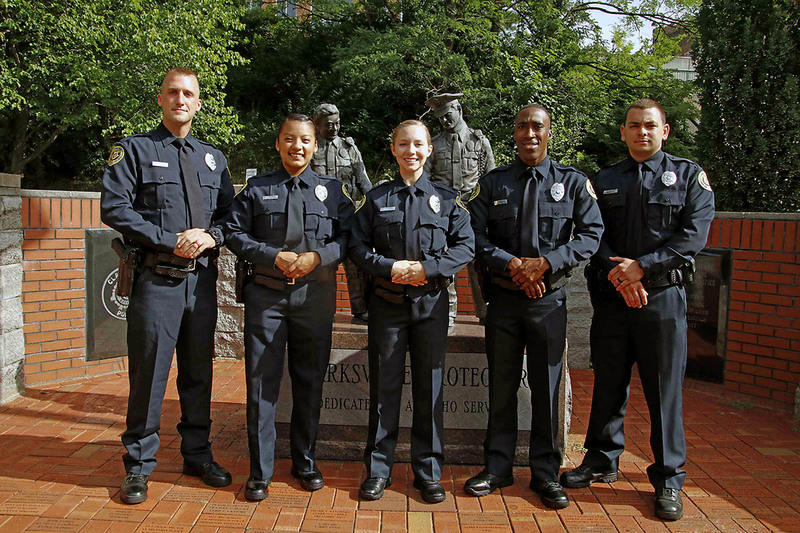 We want to congratulate all five officers for successfully graduating the academy. They will now embark on a 14 week of field training program with veteran Field Training Officers to build on the basic law enforcement skills imparted to them at the academy. (L to R): Derek Meyer (Class Vice President), Lyssed Pacheco, Alyssa Wade (Leadership Award), Brandon Wells, Andy Gonzalez. Clarksville, TN – Jammin’ in the Alley, a free concert series on Strawberry Alley in the heart of downtown Clarksville, continues this week with a free concert and family fun. The concert will be from 7:00pm-10:00pm Friday, July 6th, 2018 with a performance by the Joel Brown Band, a popular local band described as an eclectic mix of acoustic funk. 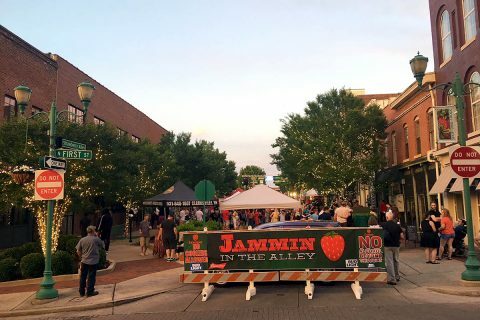 Joel Brown Band to headline Jammin’ in the Alley this Friday. Bagram Air Field, Afghanistan – The 101st Airborne (Air Assault) Sustainment Brigade “Lifeliners” would like to wish everyone back home a very happy Independence Day. Col. Stan Sliwinski, commander of the 101st Sustainment Brigade, and CSM Anthony McAdoo, Command Sgt. Maj. of the 101st Sustainment Brigade, have a special holiday message to those back home at Fort Campbell, KY and the surrounding communities; have an amazing holiday, stay safe and thank you for your continued support to our soldiers deployed here at Bagram, Afghanistan. 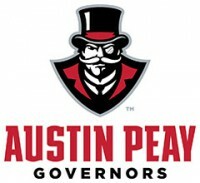 Clarksville, TN – Usually in Austin Peay State University’s yearly top-10 countdown, APSU takes special care to identify each individual who was named Ohio Valley Conference Coach, Player, Freshman or other comparable “Of the Year” honor for their respective sport, because that’s a big deal and needs to be recognized as such. 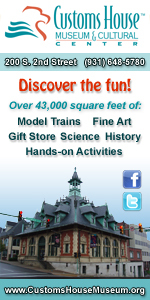 But, well… there were too many this year, so they all get to go here. 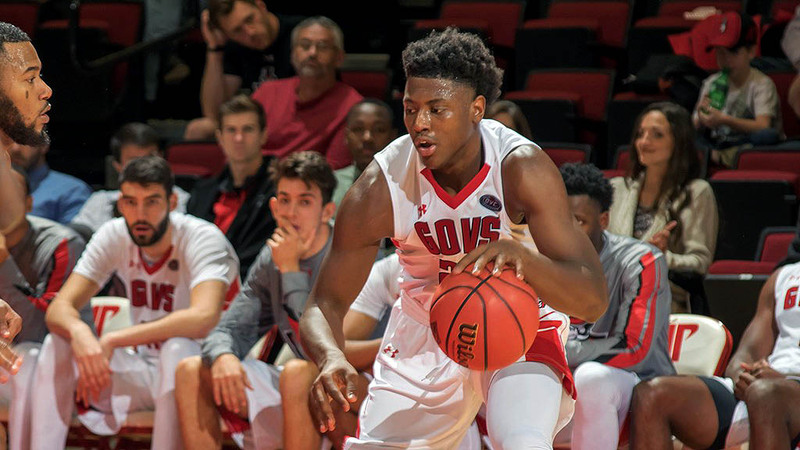 Between coaches and players, 14 members of the Austin Peay extended family earned one of the top honors for their respective sport in 2017-18, including five Freshman of the Year honors. 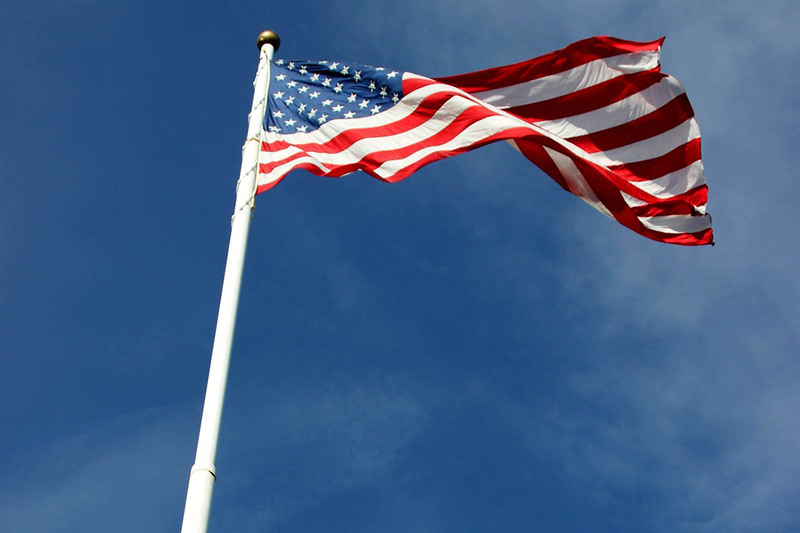 Montgomery County, TN – Monday morning, July 2nd, 2018, the 150-foot flagpole on Riverside Drive that stood vacant for at least eight years is once again serving its purpose – flying Old Glory. 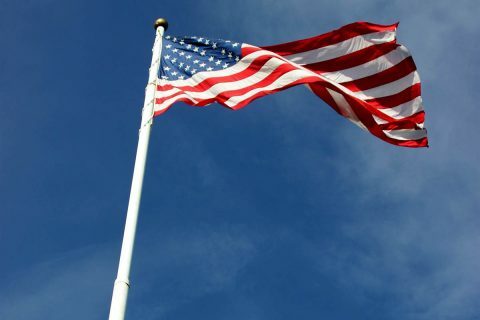 The United States flag can now be seen flying high, day or night, whether people are boating on the Cumberland River or cruising down Riverside Drive. 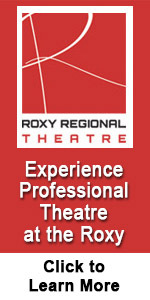 “It took several months to put things in place. I’m pleased that we worked with property owner Ann Kim, our local Rotary Clubs and our facilities department to make this a reality,” Montgomery County Mayor Jim Durrett said. Clarksville, TN – Clarksville Police are asking for the public’s assistance to locate Eric Tyreese Davis, age 21, height 5’0, weight 170lbs. He has an active Aggravated Assault warrant. On Sunday, July 1st, 2018 at 12:08pm, Clarksville Police Officers responded to a shooting already occurred at Grassland Drive. When they arrived, they found a 67 year old man who had sustained a gunshot wound to the foot. Based on the investigation, there had been a verbal altercation between multiple individuals which escalated, resulting in the 67 year old man being shot. 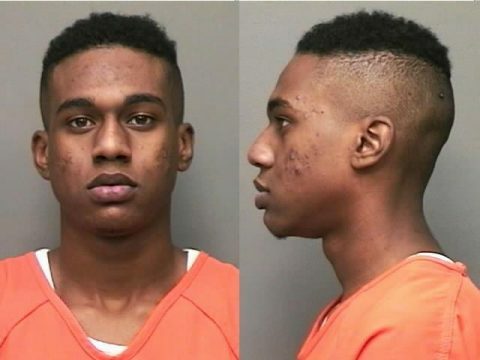 Eric Tyreese Davis is wanted by Clarksville Police for Aggravated Assault. 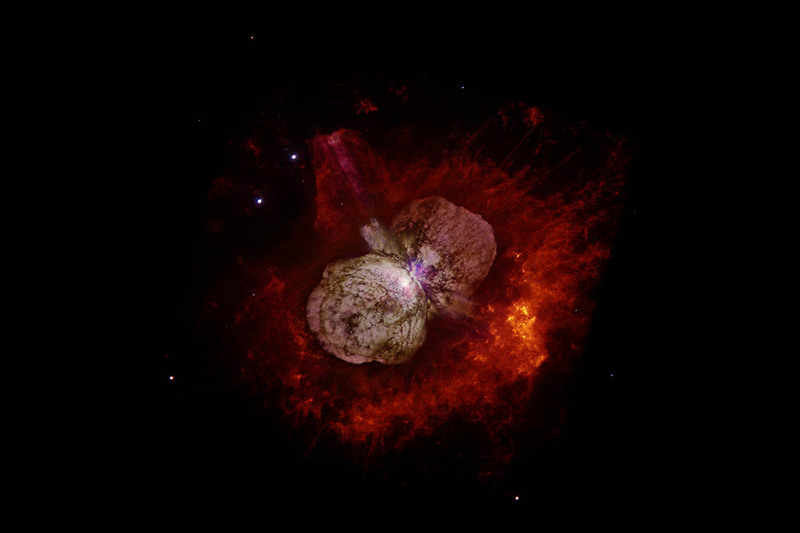 Greenbelt, MD – A new study using data from NASA’s NuSTAR space telescope suggests that Eta Carinae, the most luminous and massive stellar system within 10,000 light-years of Earth, is accelerating particles to high energies – some of which may reach our planet as cosmic rays.